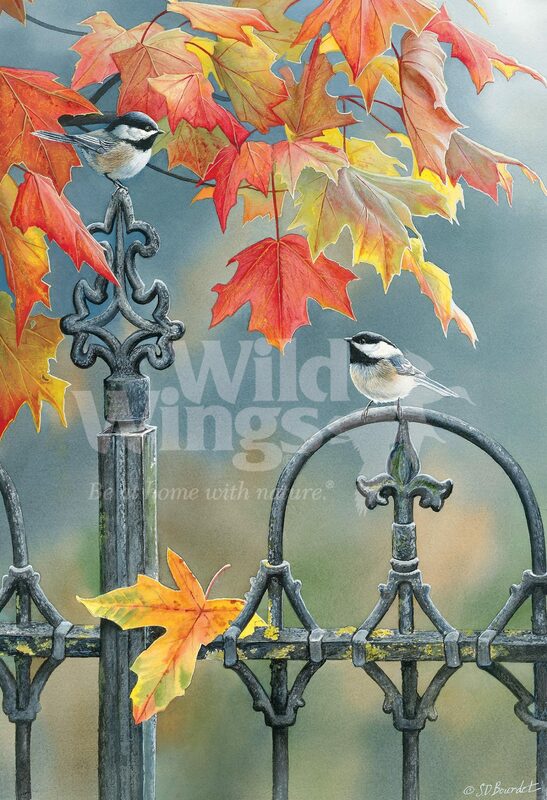 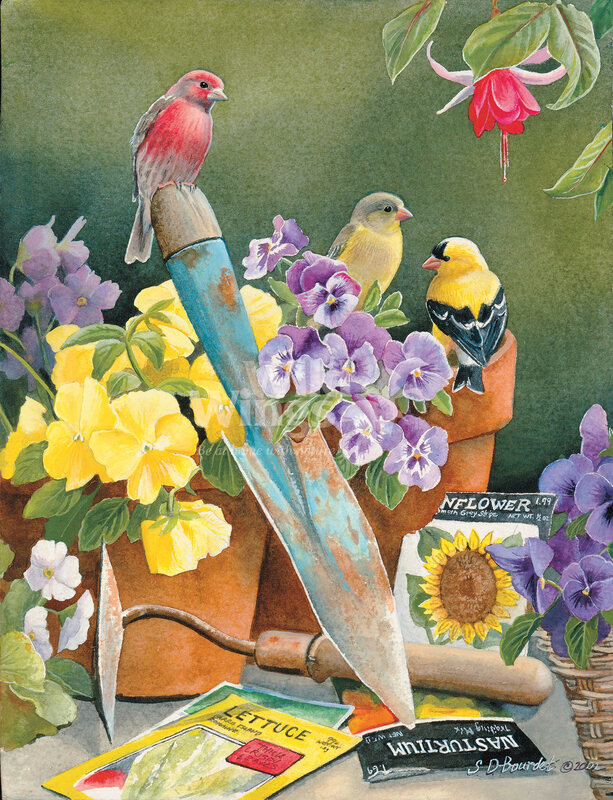 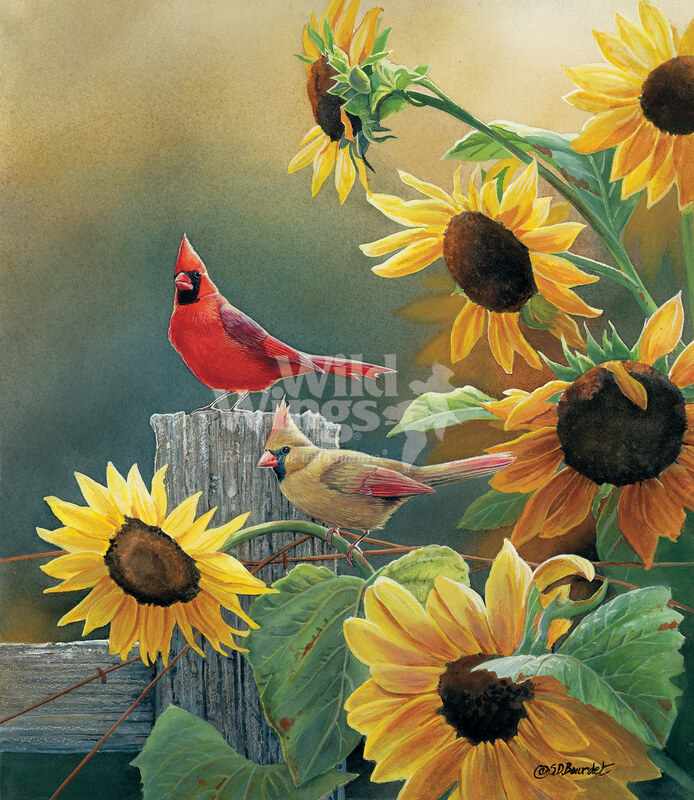 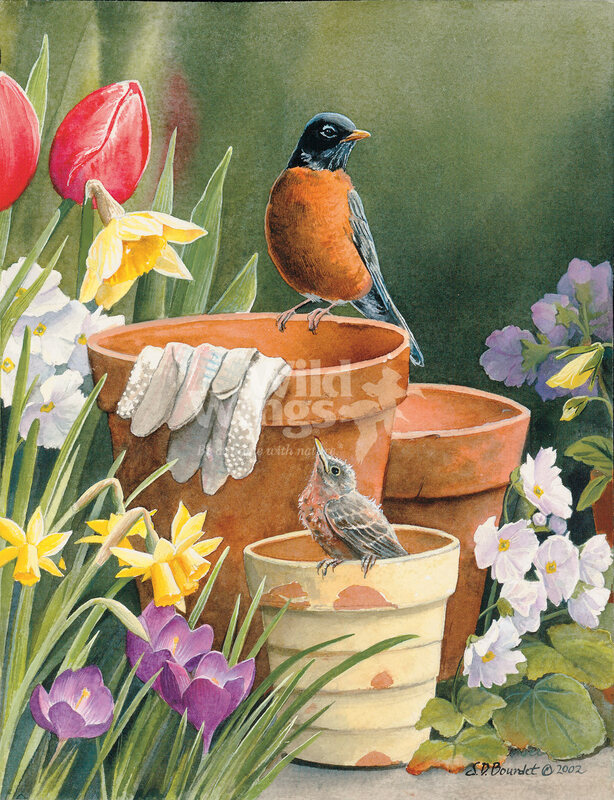 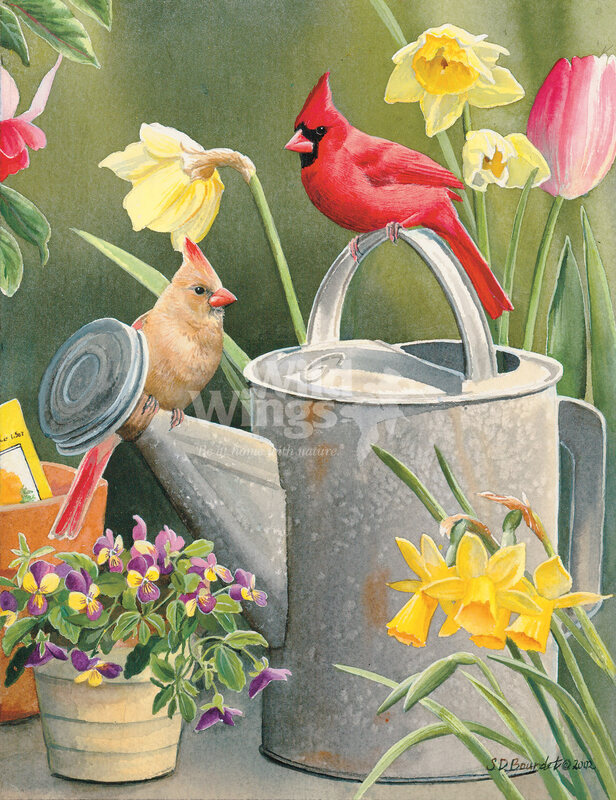 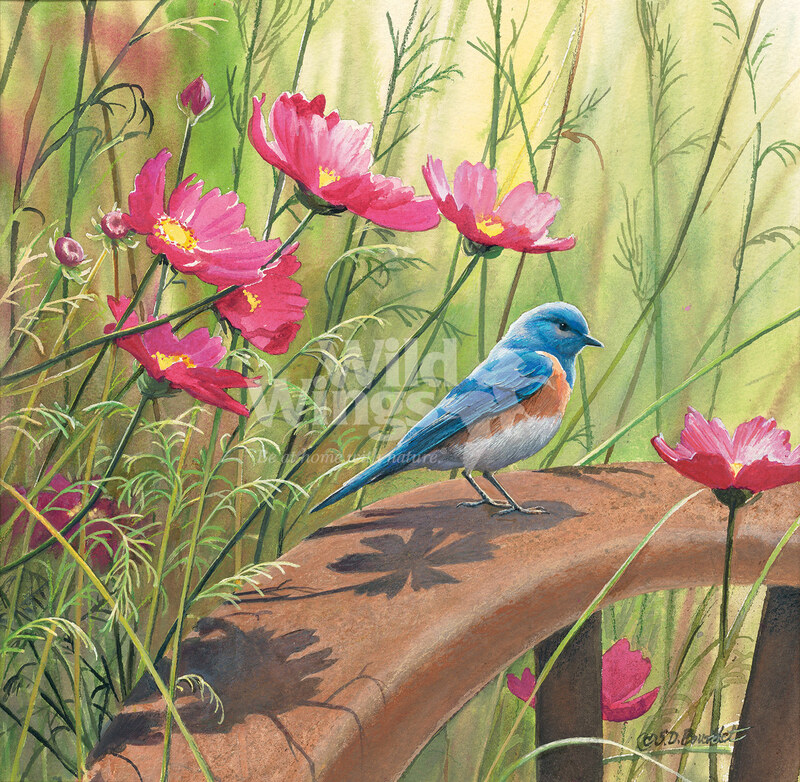 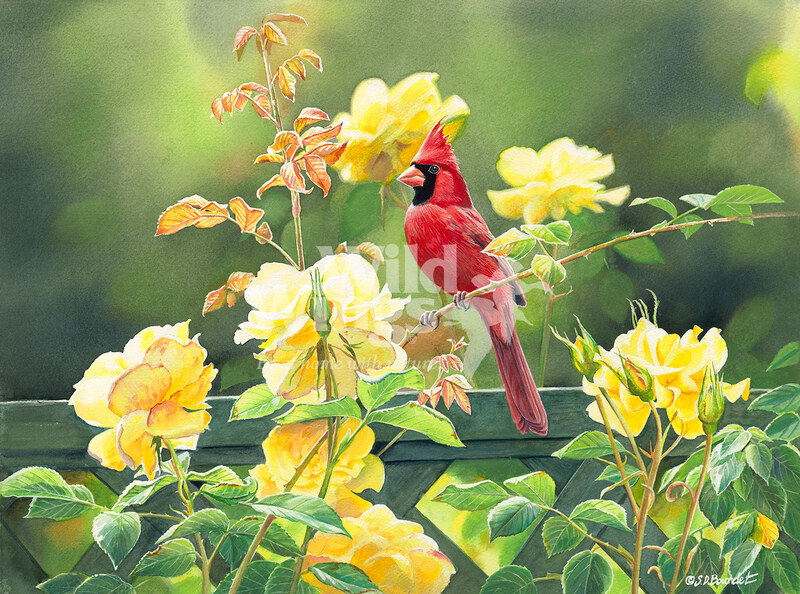 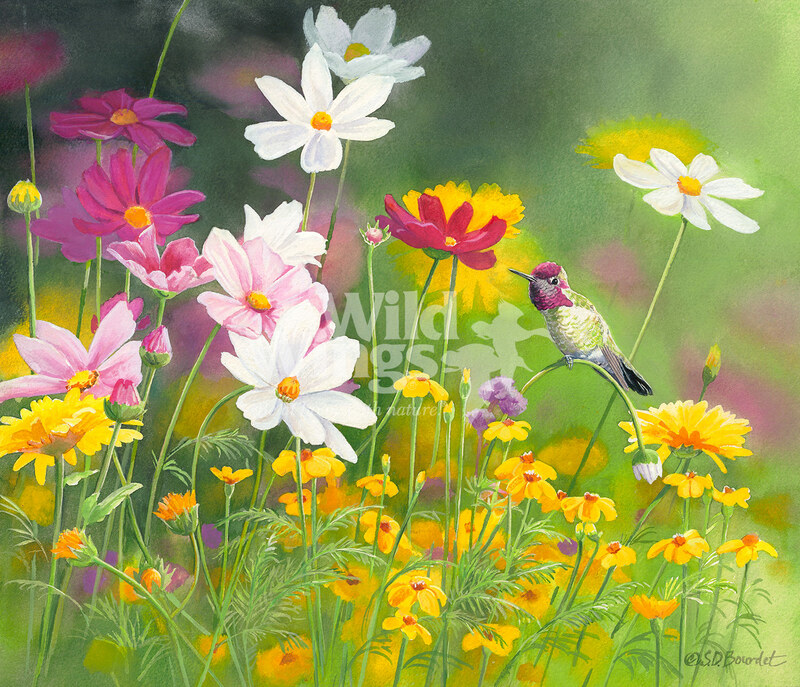 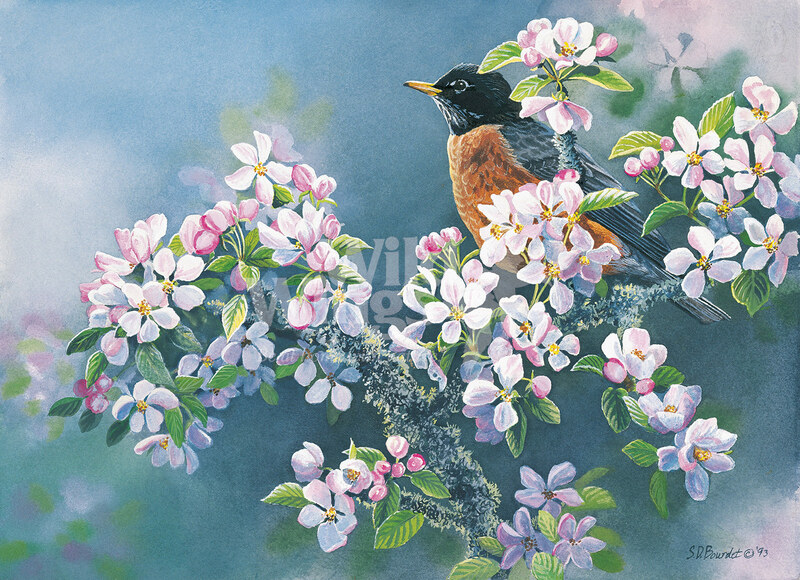 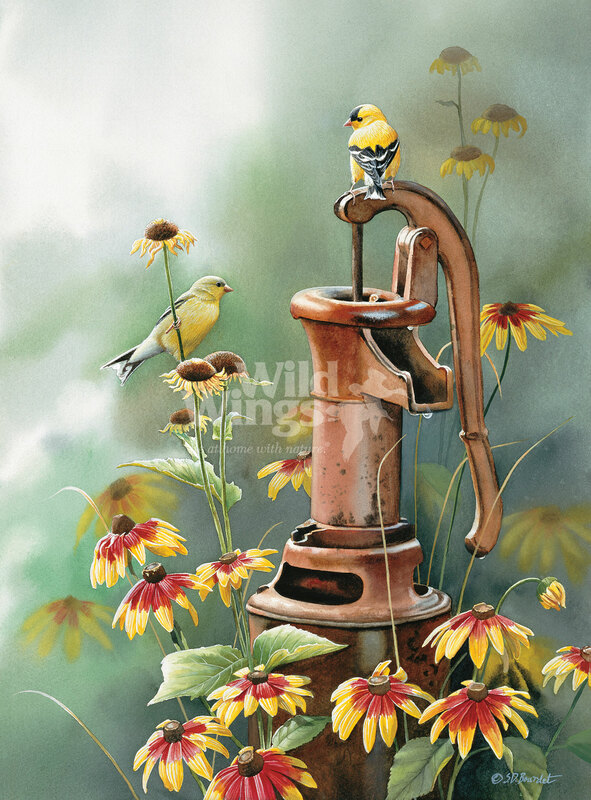 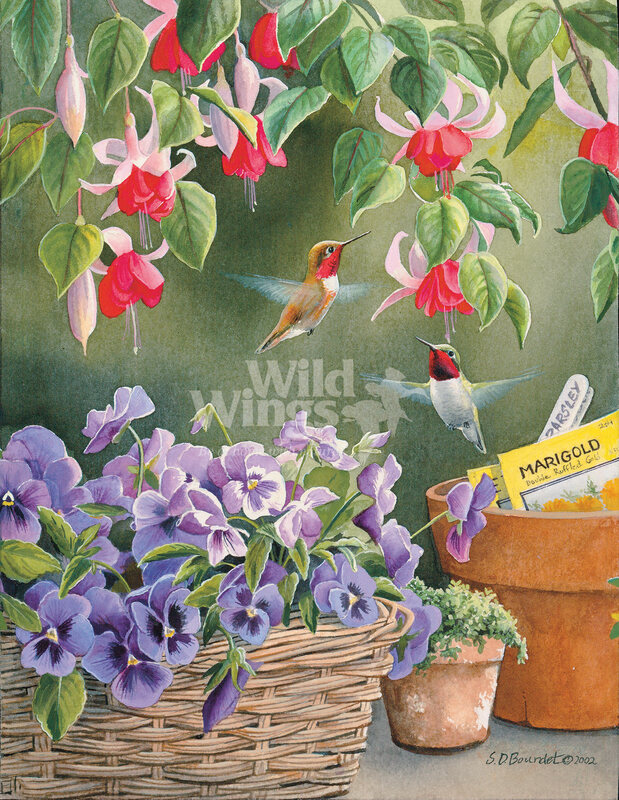 Susan Bourdet’s beautiful water color creations convey strong sentiment and a true understanding of nature. 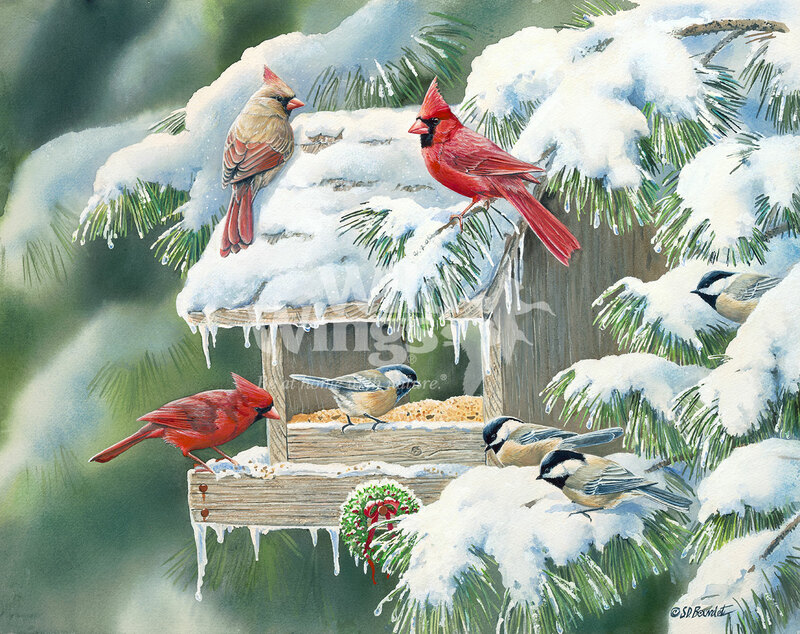 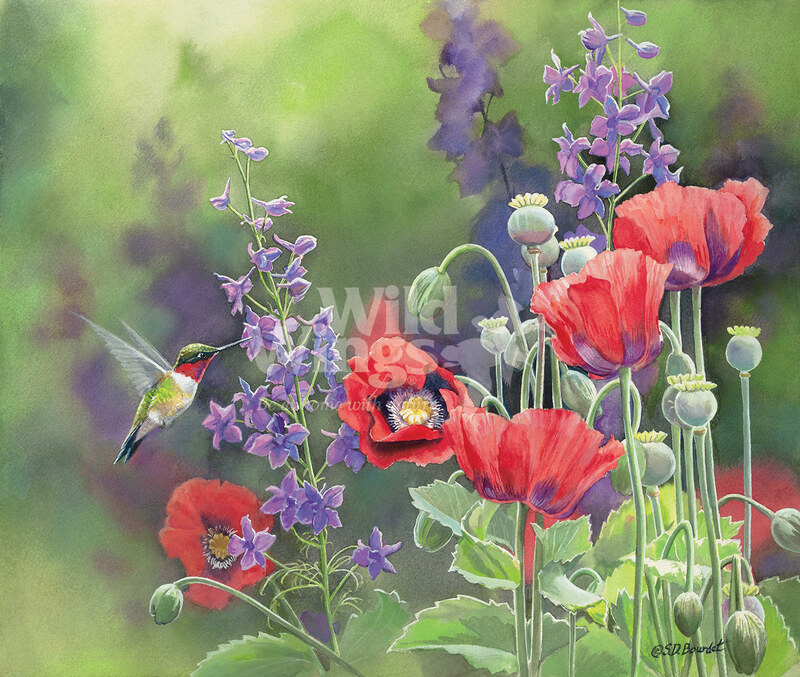 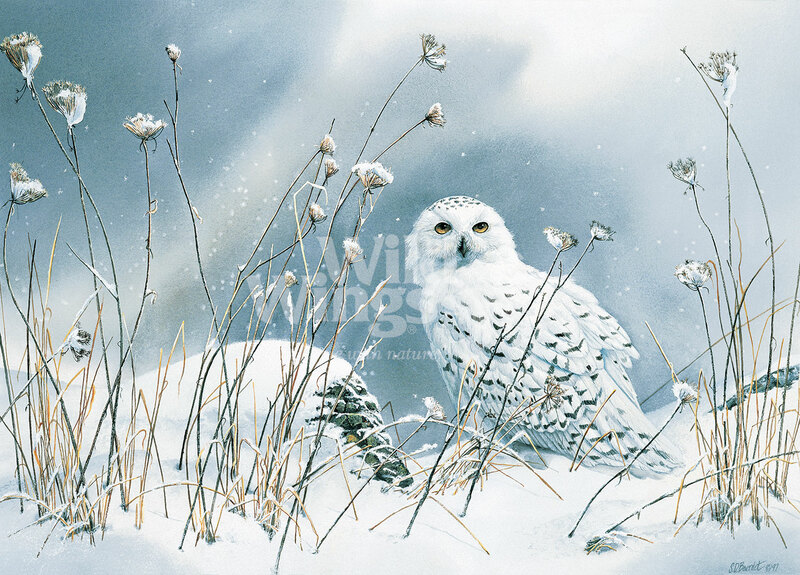 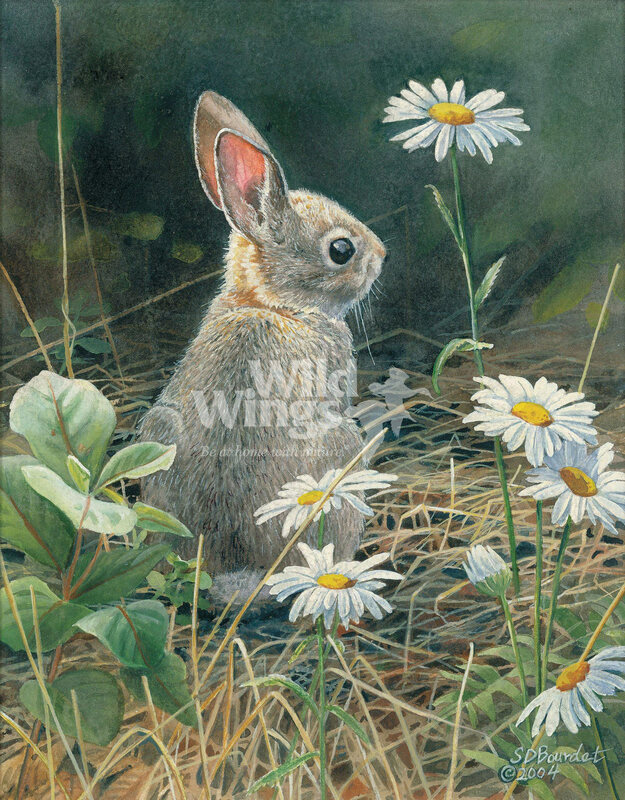 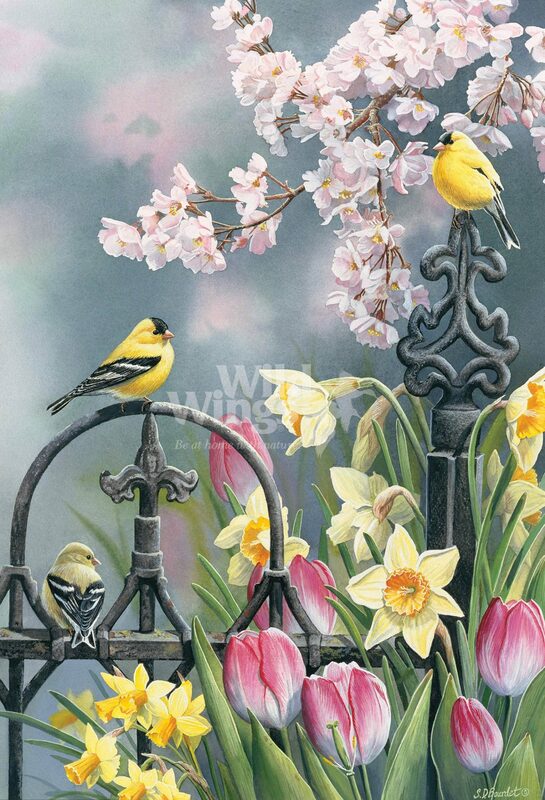 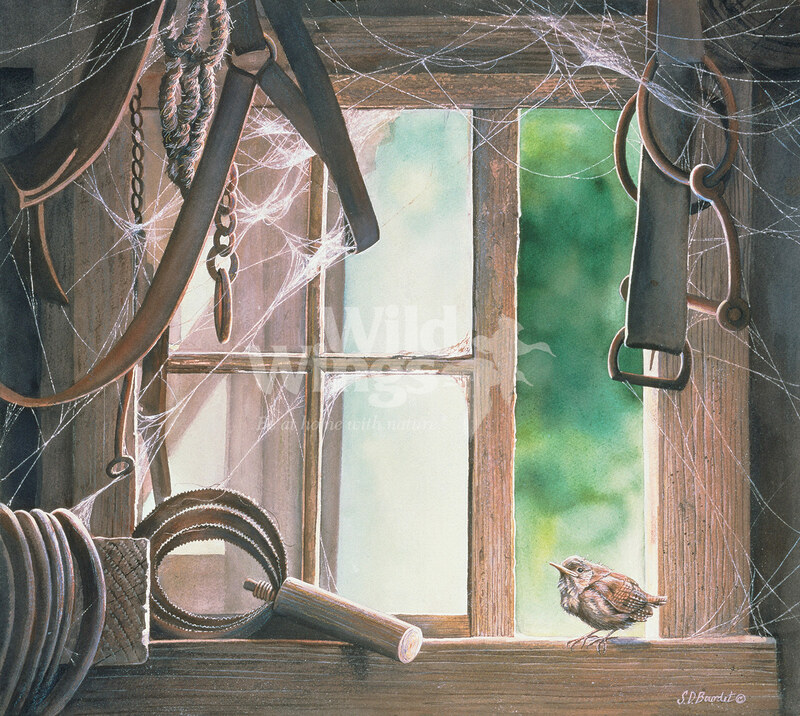 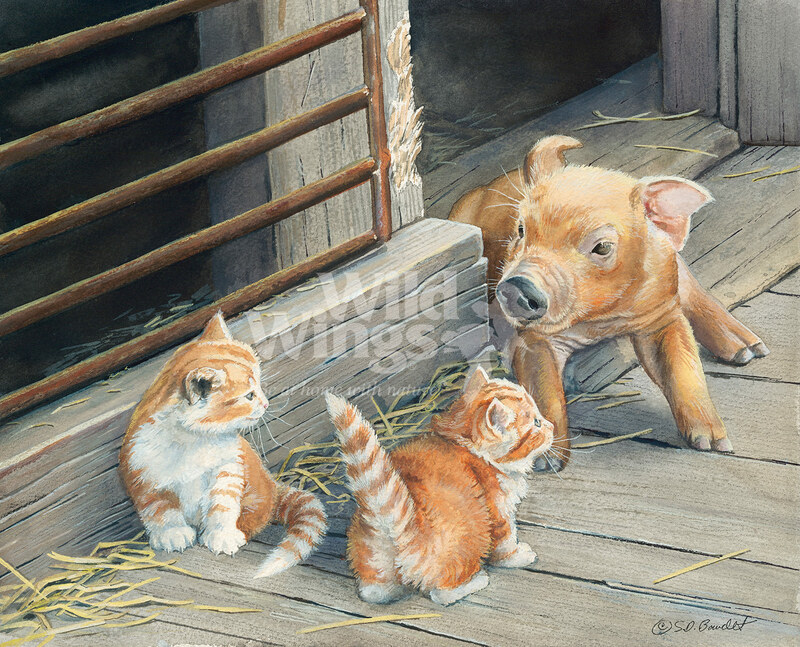 Susan Bourdet Limited Edition Canvas Prints are available exclusively through Art Brand Studios Authorized Galleries. 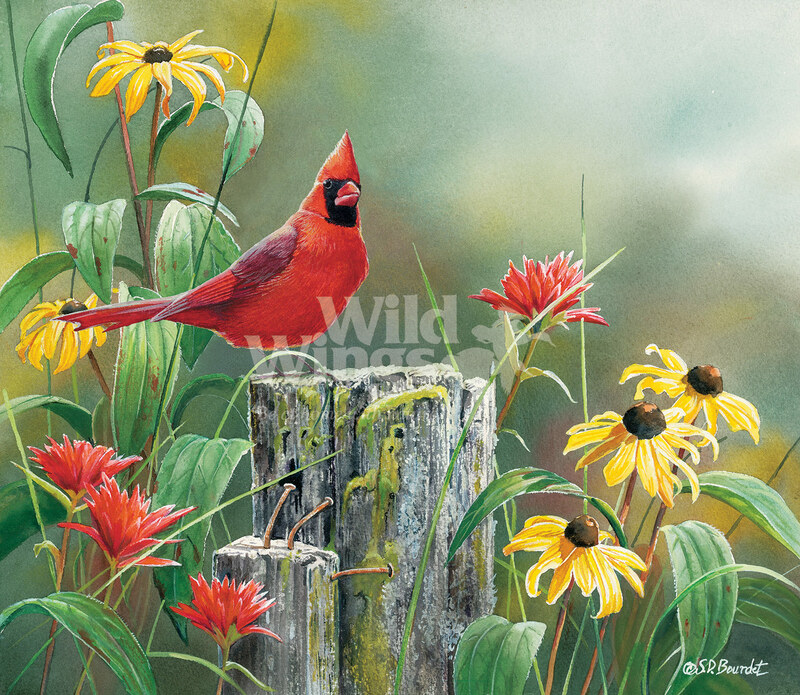 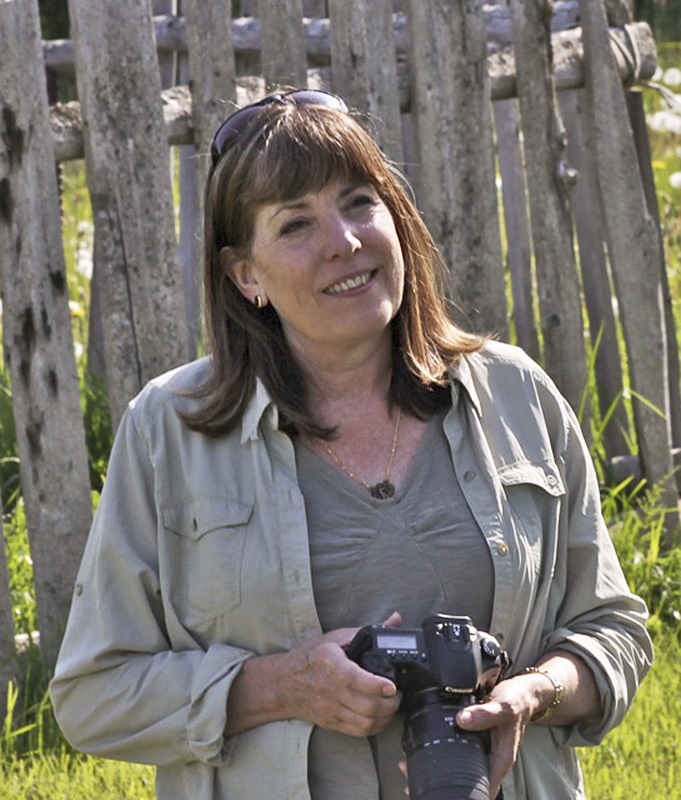 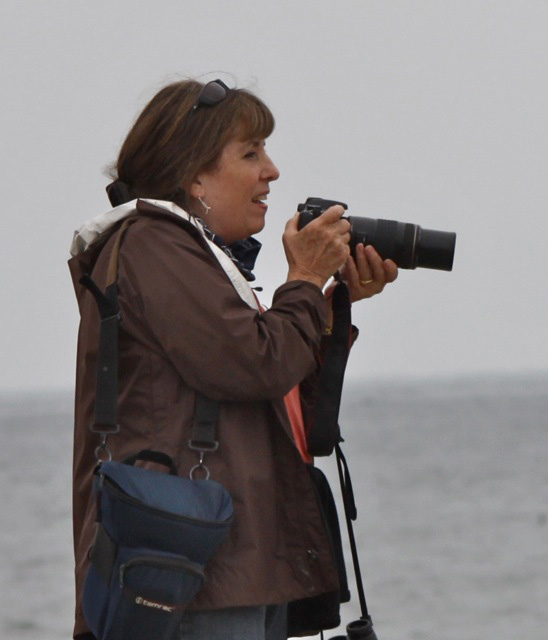 If you would like more information on Susan Bourdet Art and Appearances, please call Art Brand Studios at 888-296-0611 or contact your local gallery.